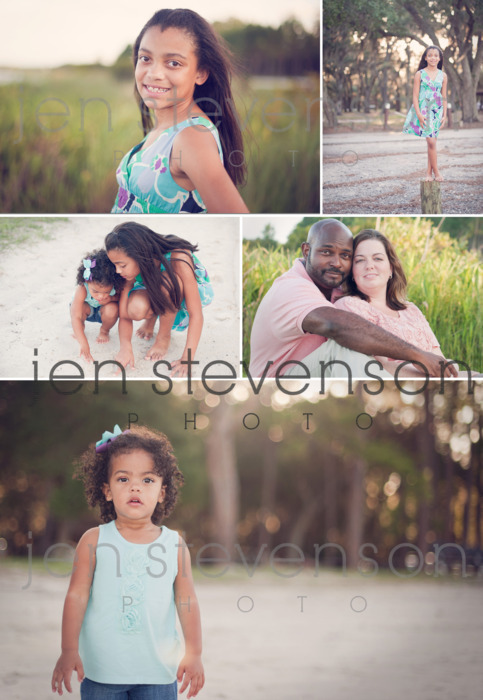 I met up with this family in the park for a fun evening of family photos! We had really beautiful light towards the end of our session with the sun starting to set just behind us. I am often asked when to take photos outside. THIS is my favorite time of day during the summer, the evenings (when not raining) are just beautiful! 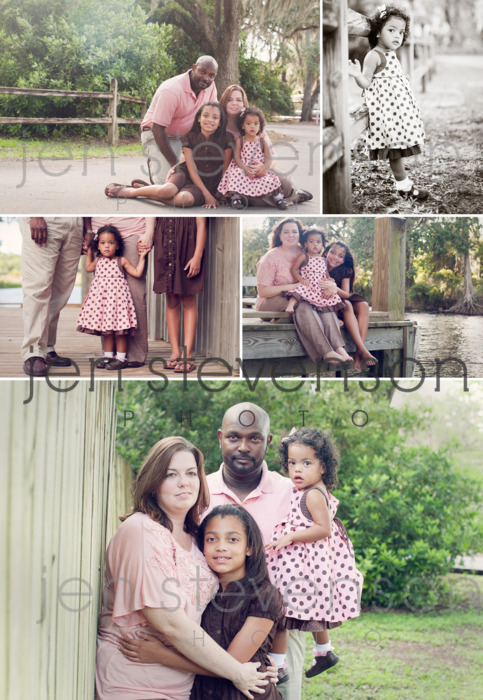 Thanks for choosing JSP for your family portraits. I hope you enjoy them!